Here at Liberty Firearms Institute, we are dedicated to educating all citizens about gun use and all safety measures that should be taken with a variety of firearms. Our shooting range offers state-of-the-art amenities to both gun enthusiasts and novices alike and anyone that qualifies is welcome to come take part in our shooting classes in Johnstown. Whether you’re looking to take part in our concealed carry classes or you want to build on the shooting skills you have already learned, we encourage you to take a look at the shooting classes we offer below. 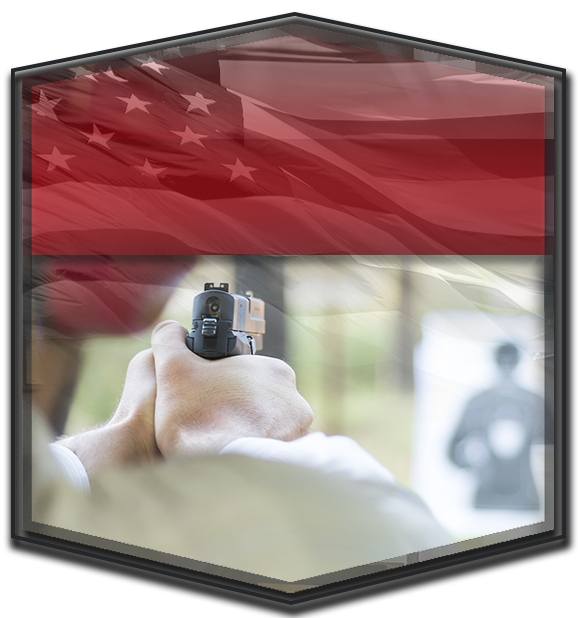 You’ll find our schedule for both CCW classes and skills courses as well. This women’s-only course provides tailored,comprehensive training and instruction in pistol safety and operation for women and covers everything you need to know to carry a concealed handgun in Colorado. Dedicated for women, this course will improve your pistol shooting fundamentals and basic pistol craft skills with the self defense pistol. If you’re interested in getting your concealed carry license, the CCW classes at Liberty Firearms Institute will teach you everything you need to know to attain your license. We’ll teach you the proper safety precautions that should be taken with firearms, and the responsibility it is to have a concealed carry license. With this knowledge, you can successfully get your CCW license while also gaining an understanding of the importance of gun safety and protection. If you already have your concealed carry license and want to refine your skills, don’t hesitate to Learn More for our Women’s Defensive Pistol Level I shooting classes now. If you currently don’t have a concealed carry license but are wanting to protect yourself from potential harm, don’t hesitate to Learn More for our concealed carry classes. Learn More for one of our shooting classes here online, and if you should have any questions, give us a call here at Liberty Firearms Institute. Our facility is among the best in the nation, so you can rest assured that you’ll get the best experience with our shooting classes at our gun range.